The British are coming! 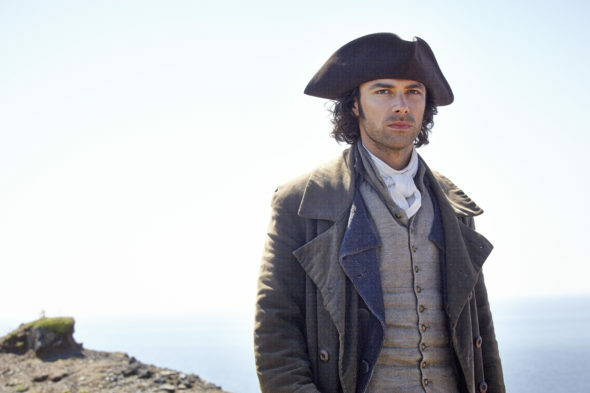 TVLine reports season two of Poldark will premiere on PBS this September. The BBC has already ordered a third season of the historical drama, which stars Aidan Turner, Eleanor Tomlinson, Ruby Bentall, and Beatie Edney. Season two of Poldark is set to debut on September 25th at 8 p.m. ET/PT. What do you think? Are you a fan of Poldark? Are you excited for season two? More about: PBS TV shows: canceled or renewed?, Poldark, Poldark: canceled or renewed? This is all such OLD news! WHEN will Season THREE be broadcast? They have already begun filming Season FOUR in England! Best series on TV. Can’t wait for the next season! Regular Broadcast or cable can’t compete. I am so excited for the second season. This is the best show on tv love it. CANNOT wait to see season 2! Really looking forward to season 2. My husband and myself enjoyed the first year.